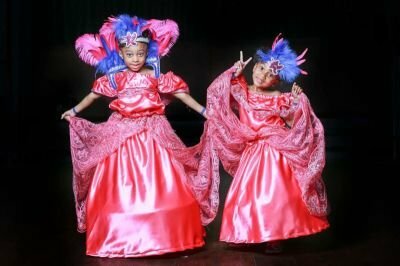 Sistas-Wit-Style is a Caribbean Folk Performing Dance Company founded by three young ladies; Merissa Lyons(CEO), Valencia Newton (COO), Kianna Rachal (CFO) and managed by Annabelle Goodridge in the year 2000. We are Oakland based and plan to teach, promote, and spread the Caribbean culture through dance in schools, community centers, and youth organizations to fight obesity and offer alternatives to avoid disruptive behavior by the youth in our dance workshops. SWS has performed throughout the Bay Area, the United States, and Trinidad capturing first-place awards in many dance competitions. In December 2006, we received Commendations from Congress woman Barbara Lee, the State of California Board of Directors, and the City of Oakland for our achievements in promoting pride, dignity, self-esteem, and leadership to youth children and adults in our community for over ten years.